Your towels, your way! 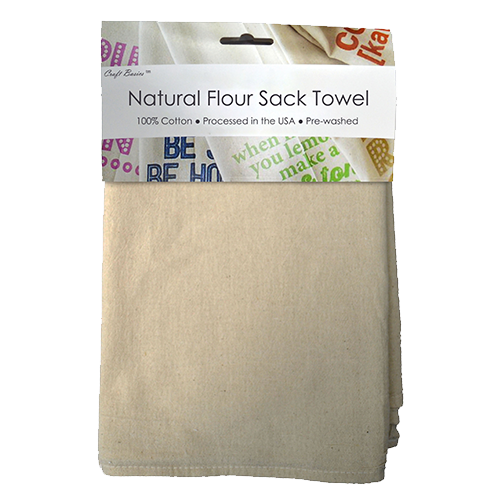 Cotton Creations offers two color styles of flour sack towels: bleached bright white and unbleached natural beige. The white cotton flour sacks are both elegant and sturdy, working hard to impress guests and make an impression. Professional chefs, restaurateurs, hospitality experts and the everyday home chef know the difference a quality flour sack makes in the workplace and in the kitchen. 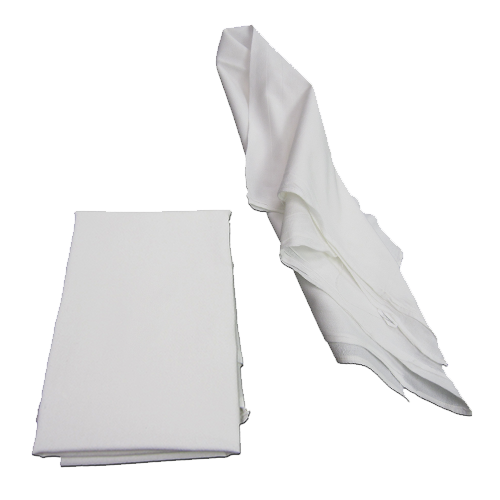 Neatly pressed and spotless linen napkins set an elegant tone while dining, and are also an upgrade from paper towels. Wrap up food, use to enhance table settings or custom print as a thoughtful gift. Our high-quality towels are trusted in hotels as well as schools and homes across the country. 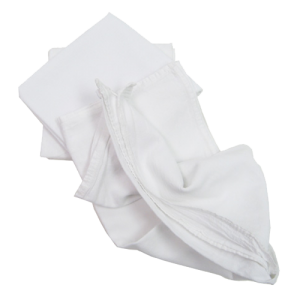 Bleached flour sack towels are highly absorbent and look super sleek, allowing your business team or family to always perform at their best. 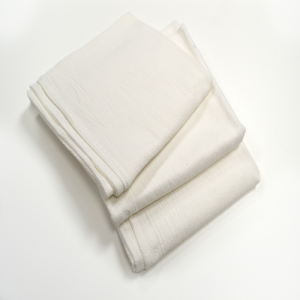 Our white flour sack towels are pre-washed, dried and ironed to be food-safe and ready to go. When you buy as little as 50 towels, you can enjoy wholesale pricing! 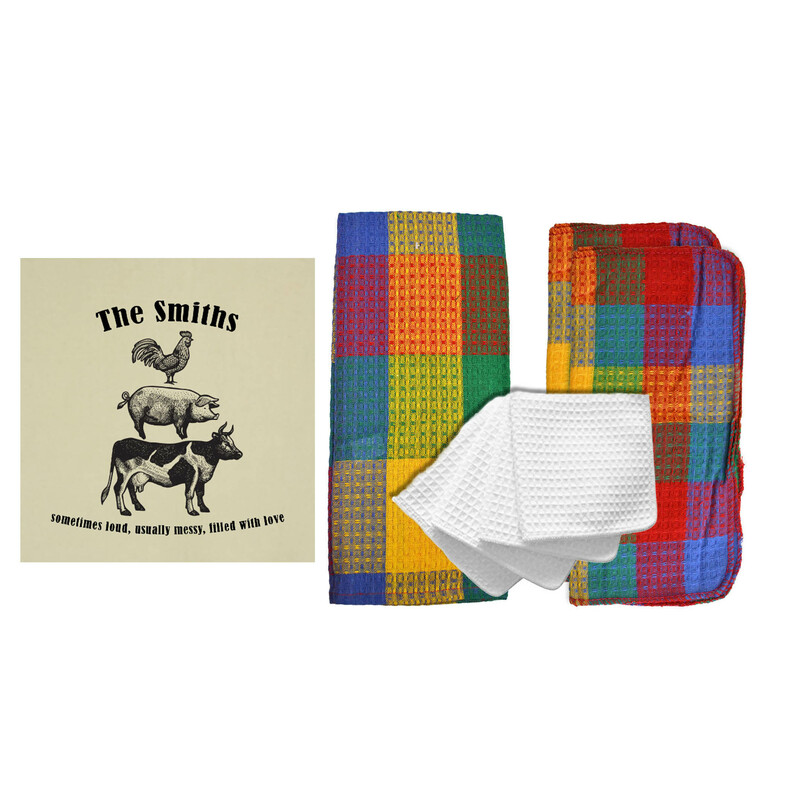 Stock up your home or workplace with these reusable and super adaptable cloths. 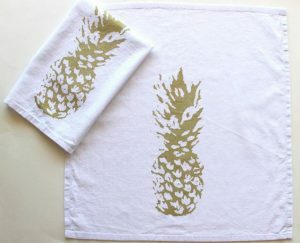 Use plain towels to dry glassware and polish silverware, or add your signature recipe with our customer printing services. 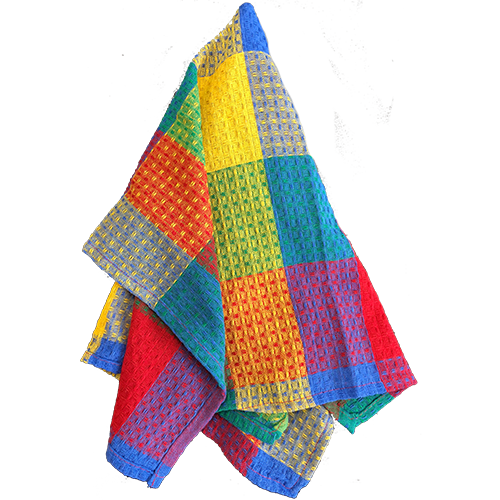 These towels are wonderful items to sell to customers while staying under budget! 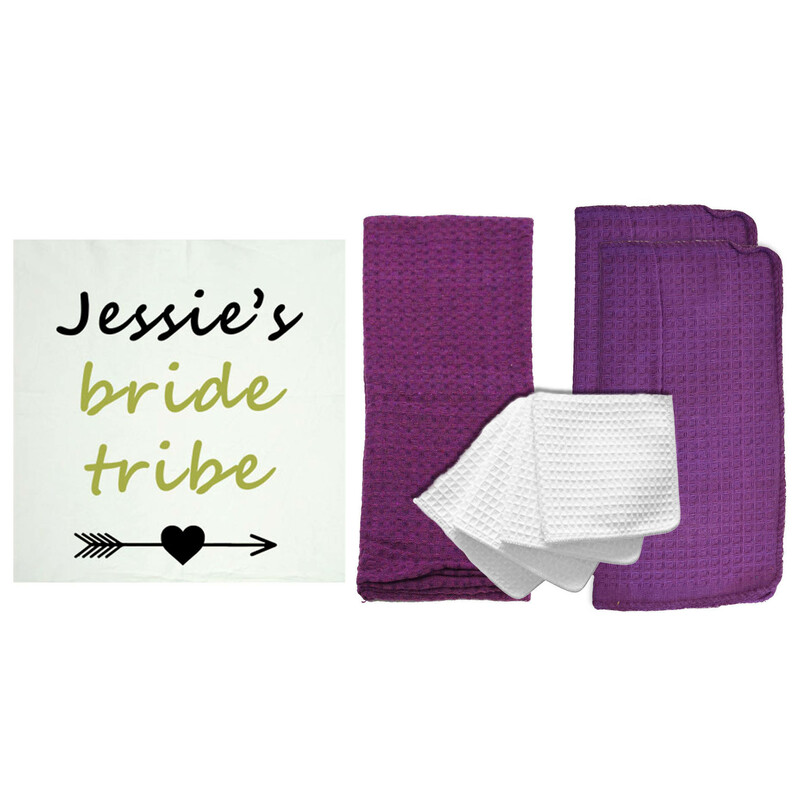 Customize a towel set for your own kitchen, or give to a loved one. 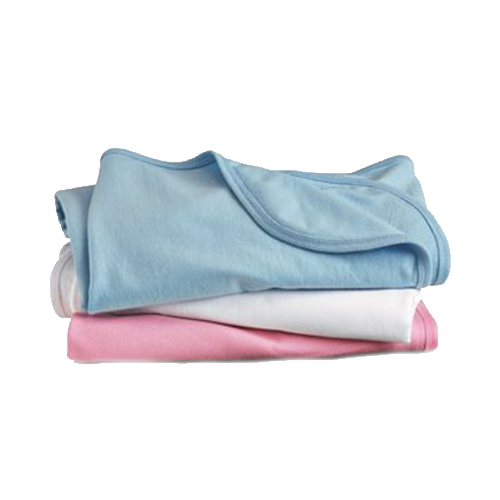 We offer a myriad of towel sizes as well as a range of bulk discounts to match your price point. 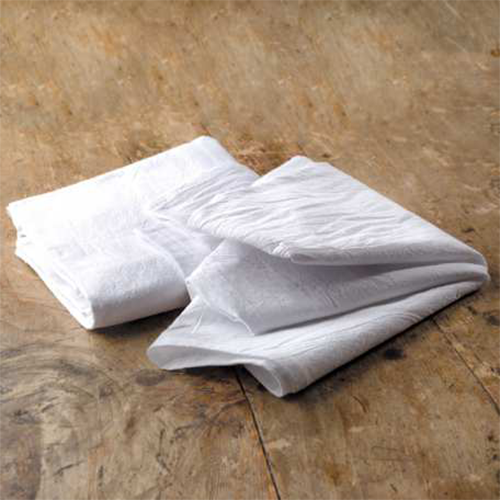 Explore our collection of bleached flour sacks, and find out how cotton linens can help you get more enjoyment out of your home or business. When it comes to working hard, no kitchen towel does as much for you as our bleached flour sack towels. From scrubbing dirty dishes, drying clean ones and managing messy tasks such as canning and straining, it won’t be long before your flour sacks will be your best friend in the kitchen. The bleached cotton offers a bright white, clean aspect to your kitchen or bathroom. Neatly presented linens really make a room look put together and tidy; add an extra touch of thoughtful design by printing your family name or monogram. 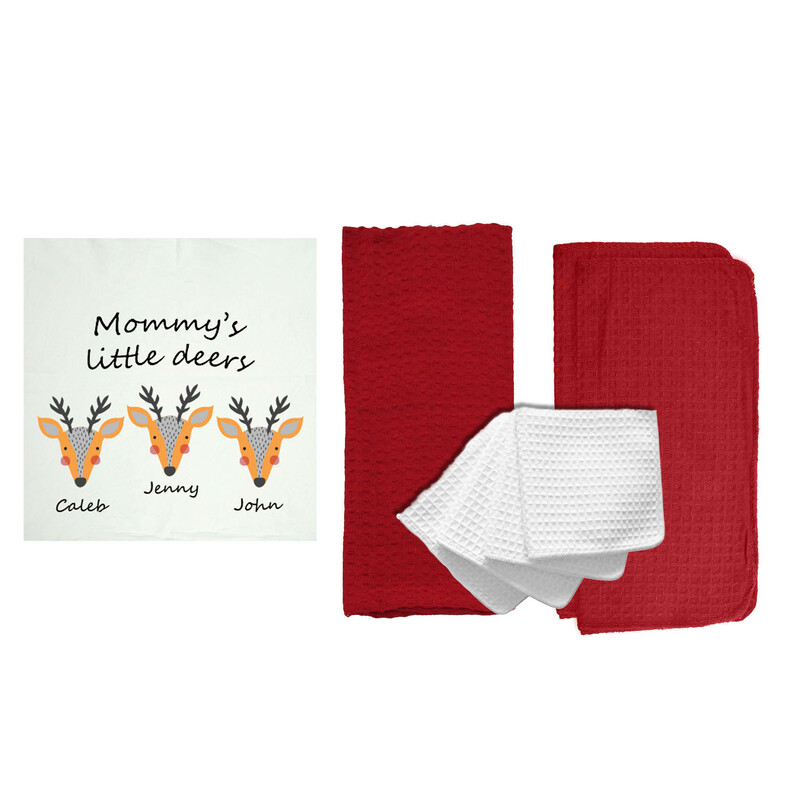 Reusable, personalized flour sack towels are a modern and popular home décor detail that is inexpensive and looks great. Fold over your oven or display on the kitchen island… they look so tasteful and simple you won’t be able to create just one! Our Craft Basics bleached flour sacks come in a wide variety of sizes, from smaller square napkins to large, rectangular utility sized cloths. No matter what kitchen task or cleaning conundrum you have on your hands, cotton towels can help! 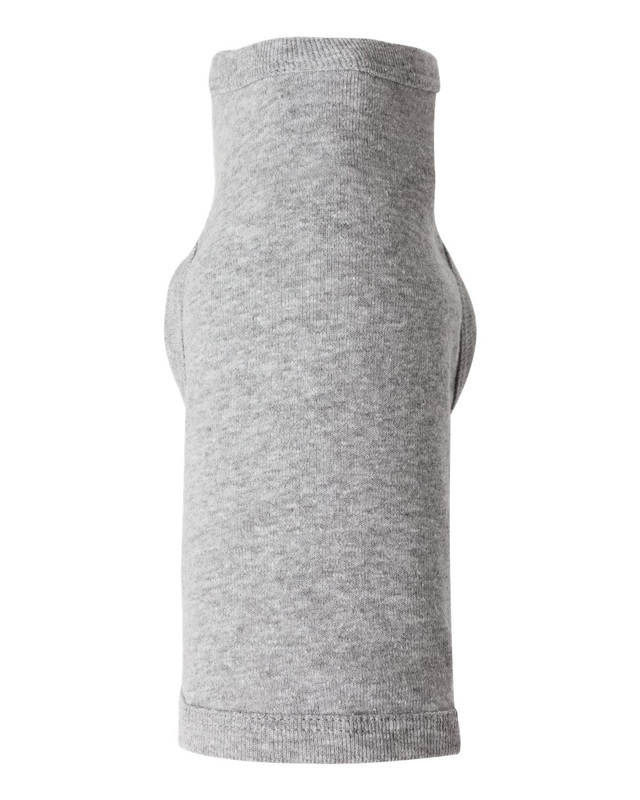 The fabric is flexible to form into tight spaces without tearing or losing its shape. Also, we treat our towels with a gentle bleach component that achieves the bright, clean coloring without becoming odorous or having a starchy stiffness. These characteristics make our cotton flour sacks ideal for use in private, commercial and industrial grade facilities alike. The wash and bleaching process ensures the towels are sterile and safe to use around food, skin, liquids and delicate surfaces. The bleaching also does not take away from the absorbency of the flour sack material! The cotton remains thirsty and grabs on very well to paints, inks, dyes, markers and more. This fabric is ideal for all kinds of craft projects, home improvement projects and class experiments. 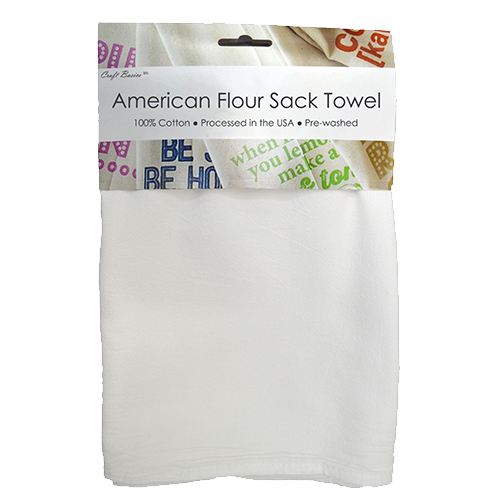 Craft Basics flour sack towels are processed in our facilities in the USA. Our production processes are achieved under one roof, making turnaround quick and quality consistently high. Once you start using our white flour sack towels, you’ll wonder how you ever got along without them! 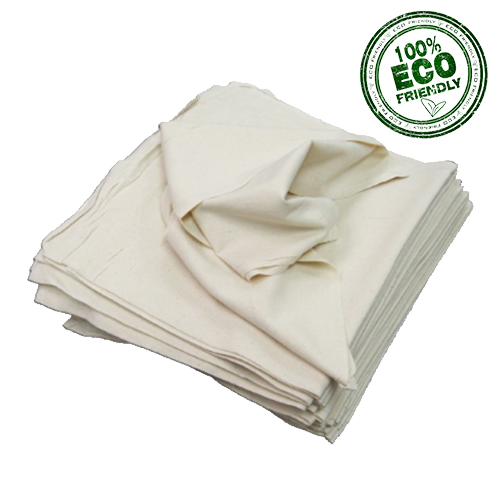 That’s why we offer our bleached flour sack towels in an array of sizes for your needs. 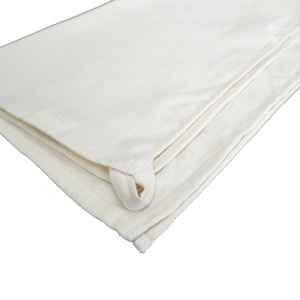 Whether you just need a handkerchief size to keep in your pocket, or a big cloth you use to wash the car, bleached cotton linens are suited for big or small tasks. Take the bleached towels outdoors when you work in the garden or while you entertain guests. Keep clean flour sacks inside for rainy day crafts or to use as a bright white place mat at the dinner table. You can even order a sample of a few different sizes to see what works best! Order a single towel to start, or get one dozen to get discounted savings. Wholesale is available to all when you order as little as a 50-pack. Save 60% and get free shipping directly to your home, health club or school without needing a special account or discount code. Whatever your needs, we can accommodate them! 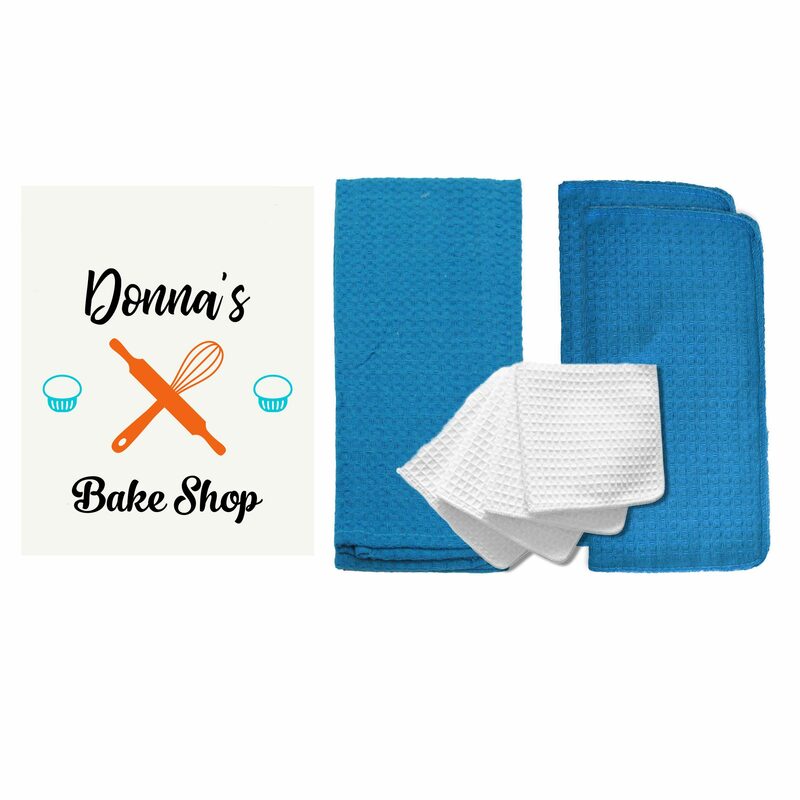 Bleached flour sack towels are incredibly economical, so you can order at bulk rates without getting more than you need and without going to the store! We also provide custom packaging for all of our products. Do you need your bleached flour sacks individually wrapped with cellophane, or marked with a special sticker? Let us know about your custom packaging needs… there is no minimum requirement! We can include a branding band for your business or wrap them in special sets of 2 or 4. 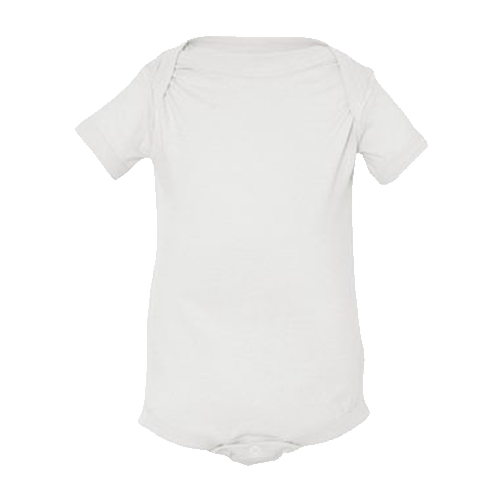 Cotton Creations wants to help you be more efficient! At Cotton Creations, our background is in textile design. 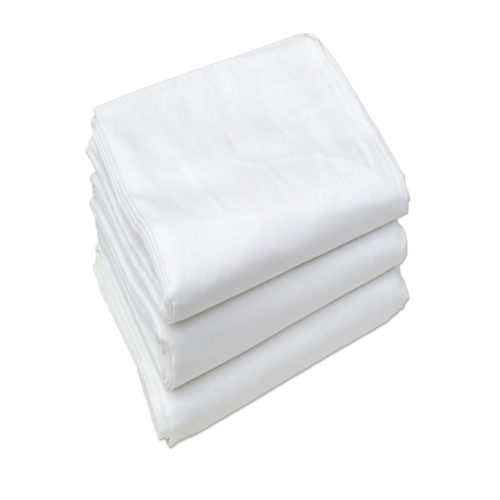 We understand that sometimes you want your linens to have that special something extra. We created our brand new Design Station to be a simple place to add artwork, include decorative fonts or upload photos to create your very own style of flour sack towels. 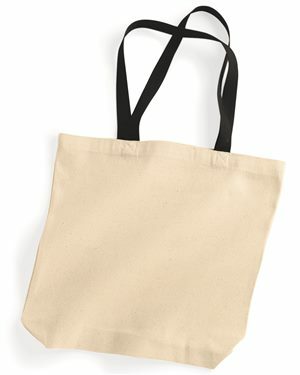 Bleached white flour sacks are the best canvas for family gifts, business marketing or trendy party and wedding favors. The possibilities are literally endless! Our DTG (direct-to-garment) digital printing process does not require the use of individual screens or sticky inks to get the job done. Our process yields highly detailed and bold designs with ease; this allows us to keep production costs low and maintain a zero minimum policy! You can get lots of single prints for individual family presents or order a thousand of your top selling digital design on Etsy. Bleached cloths also work wonders for needlepoint to create embroidered flour sack towels! Order our light-weight, medium-weight or heavy-weight bleached towels and make a smart investment for your business or workplace. Not only do our towels last throughout years of use, but the ink will also remain embedded in the cotton. Offering cotton linens is a great way to not contribute to daily waste and spending; today’s market is really receptive to sustainable and reusable products! These 100% cotton towels are pre-shrunk and ironed before we print, so you can trust they will stay true to size. 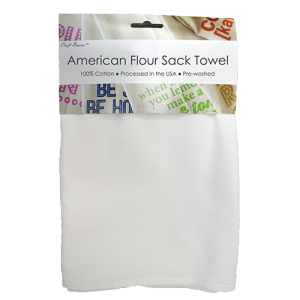 Your customers will enjoy the easy care instructions: simply toss our flour sack towels into the washing machine or hand wash and hang dry! 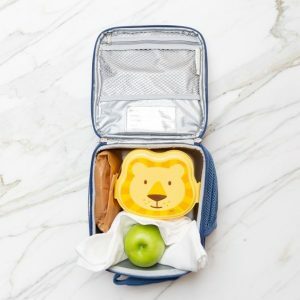 You will get sales by encouraging customers to save money on single-use paper products, like napkins or paper towels, and replace them with your flour sack towel creations. At Cotton Creations, we can help you furnish your home or equip your business with the products you need at the price you want. We believe in offering our customers the very best in Quality, Interaction and Value. We have worked in the towel industry for years and have created a bleached flour sack towel that outshines all the rest. 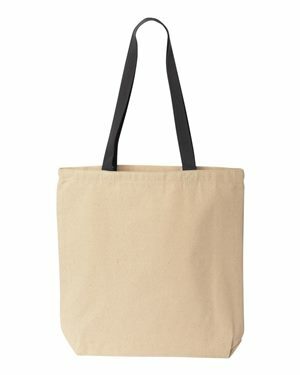 Not only do we offer 100% cotton towels at all kinds of sizes, but we also have the original Craft Basics Natural line on unbleached flour sacks. 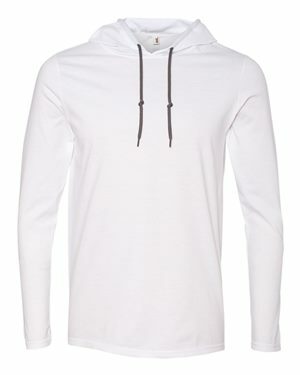 Expand your product offering with Cotton Creations. Consider ordering in bulk and save up to 65% and enjoy free shipping on applicable orders. Are you looking for smarter and better value towel? 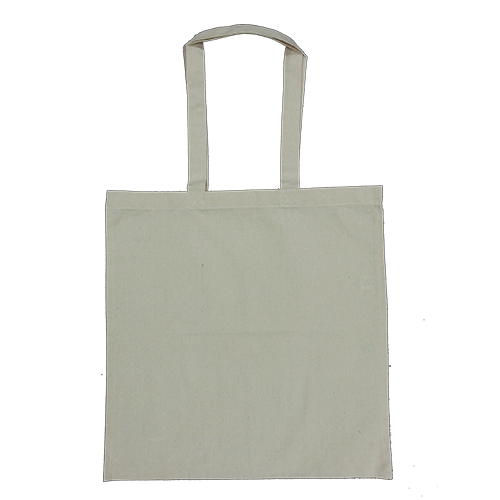 The bleached flour sacks from Cotton Creations set the standard for luxury, efficiency and price. 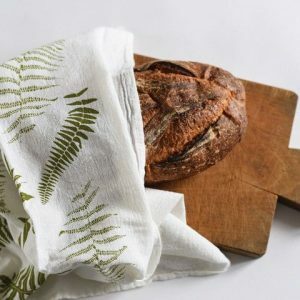 Bright white cotton towels are a staple in any home or professional kitchen, and our various lines of flour sacks help you perform at your best. 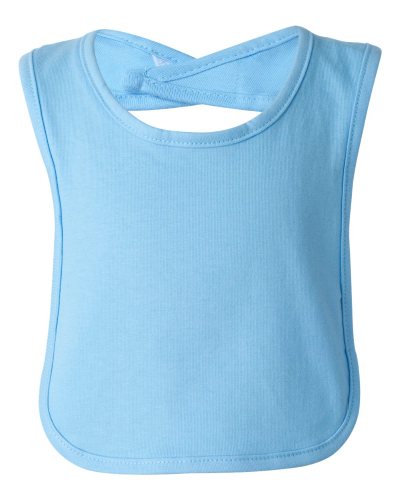 Choose from light-weight and airy cloths for baking, or heavy-weight cotton towels for heavy-duty cleaning. 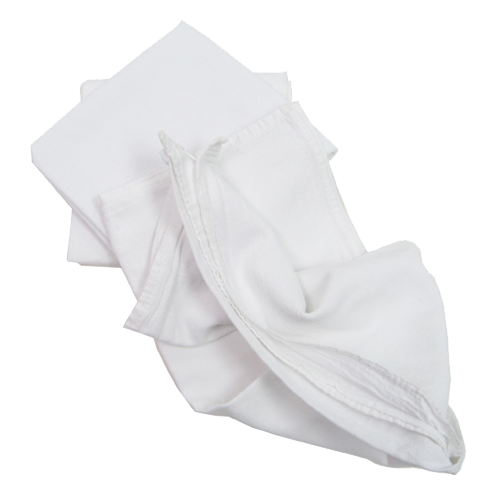 The bleached flour sack towels we make are extremely versatile while remaining gentle to the touch. We produce and inspect our towels in-house to provide both consistency and quick turnaround. 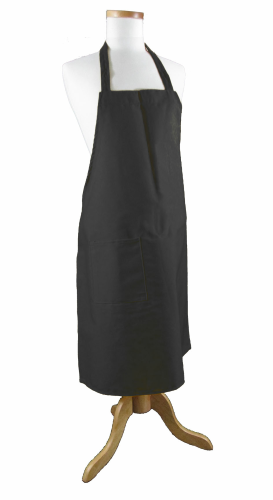 When you have an important job and need a dependable tool, choose the Craft Basics flour sack towel. 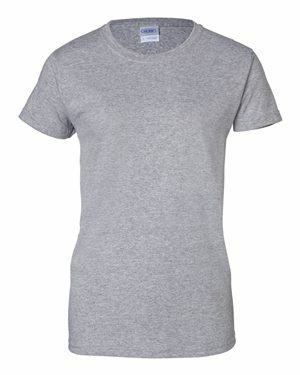 At Cotton Creations, we never compromise at any stage of the production process. Our team works diligently to wash and inspect each towel for the high quality standards you expect. 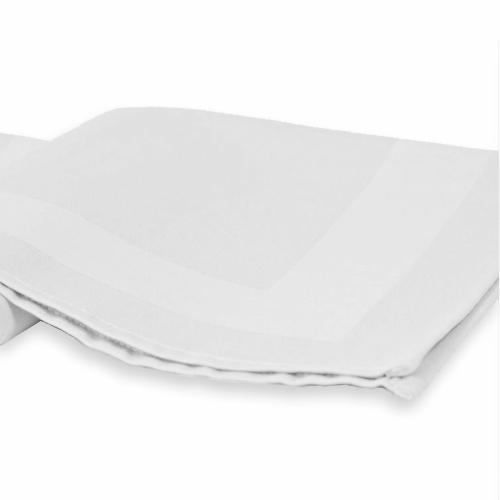 The tight weave and hemmed edge of our bleached dish towels provide added durability to the construction of the cloth so it will withstand many tough tasks and heated washings. These are not only strong, but also soft and sophisticated. 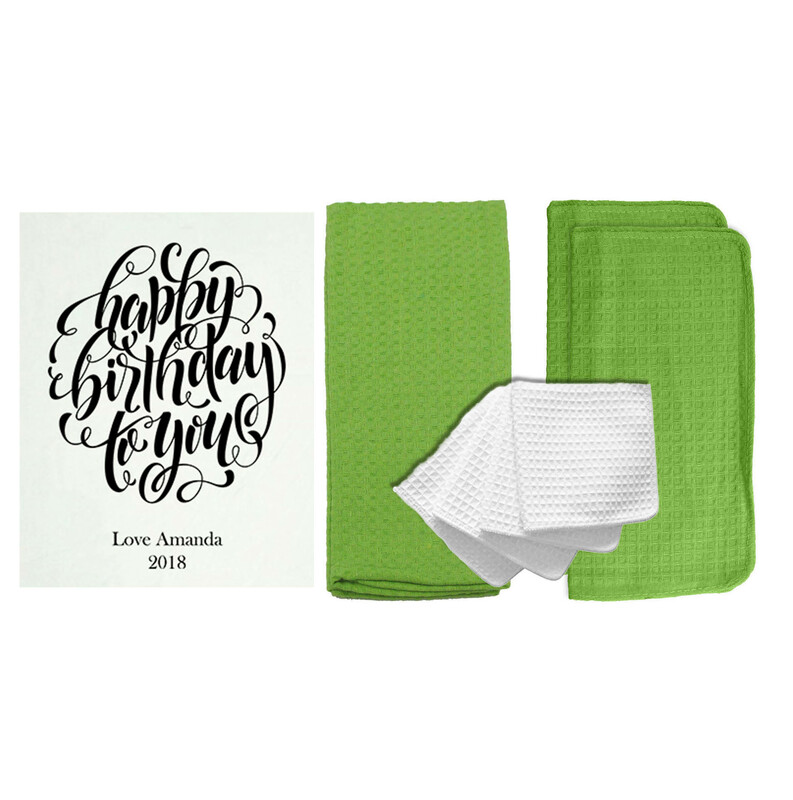 Cotton Creations’ towels are washed and pressed to ensure a crisp and clean appearance, adding elegance and comfort to your bathroom, kitchen or table settings. 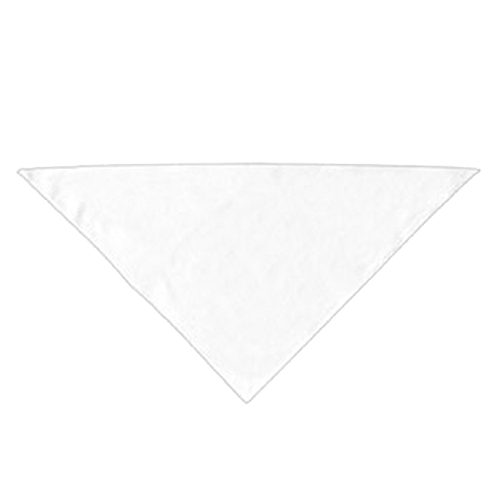 The bright, bleached white color of the towel is a great canvas for your custom designs, well! At home, keep these towels in the garage or with cleaning supplies where you are most likely to use paper towels. Or buy the napkin size and keep in the kitchen for meal time! 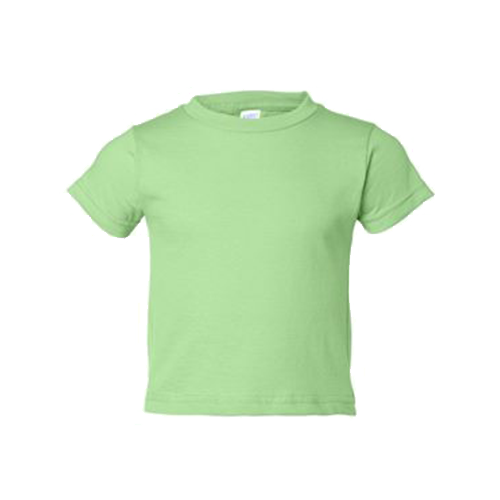 Cotton Creations makes it simple for you to save money on daily essentials, all the while reducing waste and hassle! Don’t see what you’re looking for? Let us know — we love hearing about what our customers need.